Dress up as your favorite Disney Princess with the Disney Princess Beauty and the Beast Lip Gloss and Nail Polish Accessory Set! This set comes with 2 nail polishes, 2 lip glosses, nail stickers, and a sparkly carry case to keep the cosmetics organized. The Disney Princess Franchise consists of Jasmine, Belle, Ariel, Aurora, Cinderella, Rapunzel, Merida, Tiana, and Mulan. These girls each represent an attribute to inspire girls to be strong, courageous, and to be a Princess. This teaches them to take life into their own hands. 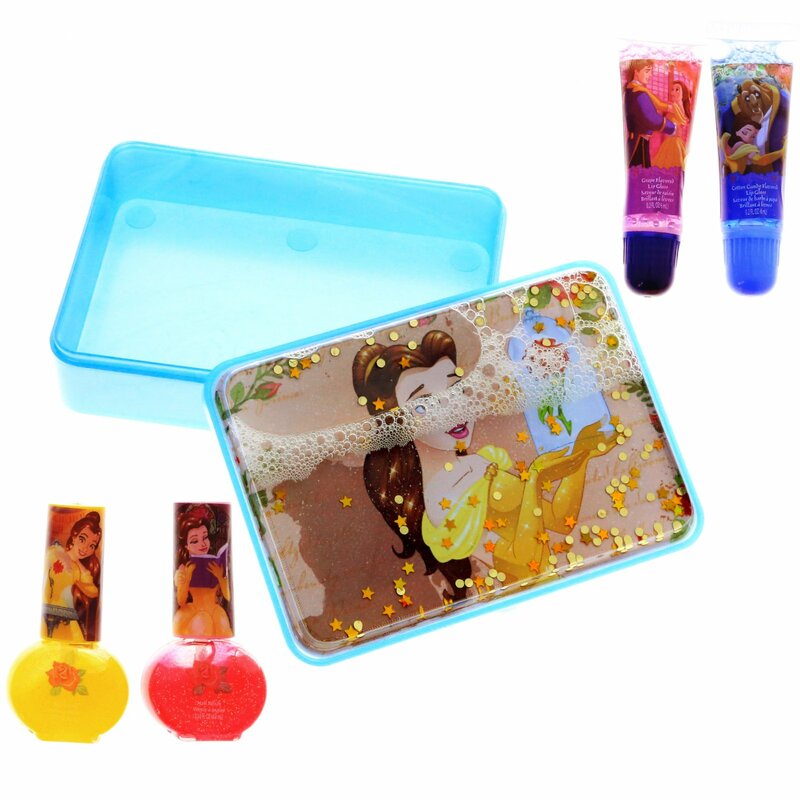 Dress up like your favorite Disney Princess with the Beauty and the Beast Kiss It Paint It Cosmetic Set! 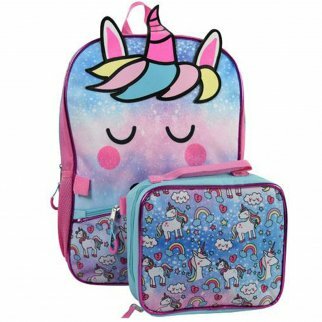 This set comes with everything a young girl needs to dress up just like Belle - 2 sparkle nail polishes, 2 sparkle lip gloss tubes, a sheet of fun nail art stickers and a fun carrying case to keep the cosmetics organized. The carry case features Belle from the hit Disney movie. This is a great gift idea for young girls and Beauty and the Beast fans! TWO DIFFERENT NAIL POLISH COLORS - The sparkly nail polish comes in Rose Red and Ball Gown Yellow. 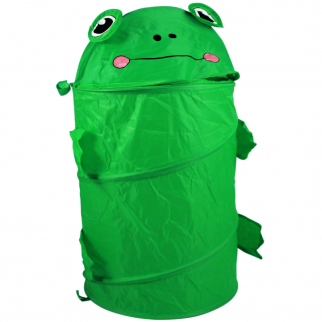 It is made from a non-toxic water-based formula to be sure that it is safe for your little ones to use and easy to peal. COLLECTIBLE - This set comes with a collectible glitter tin to store your Lip Gloss and Nail Polish. You can decorate the tin with the stickers included in the package. 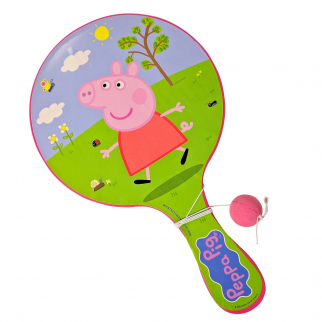 Peppa Pig Deluxe Paddle Ball Indoor Outdoor Family Travel Toy Game $ 6.99	• 56% off!